Our dear and beloved friend Jason "Spicy" Cole and his family need our help right now. On Friday Dec. 2 he was hospitalized from an unfortunate motorcycle accident. He's currently in stable condition but it's unknown when he'll be able to get back to work. His injuries are quite extensive and will require many months of special care. 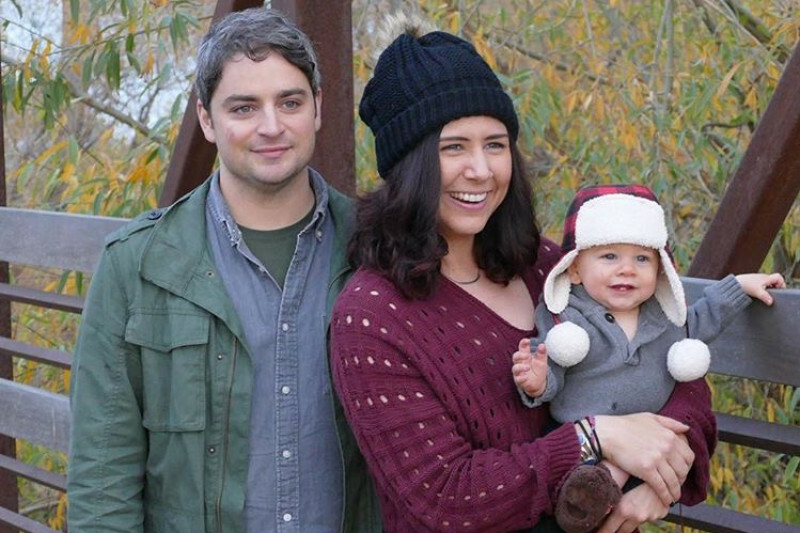 We're asking his community of friends, family, and fellow freelancers to band together and donate to help cover the considerable hospital fees and costs for his family while he recovers. Any donation large or small will be a huge help to Jason and his loving family -- Danielle and his son, Owen. Jason Cole is truly one of the "good ones". He's been a loyal and dedicated friend and support system to so many of us throughout the years. Please help in honoring his loving spirit in his time of need. We're so grateful for your support. We love you all. Let's take care of our friend.